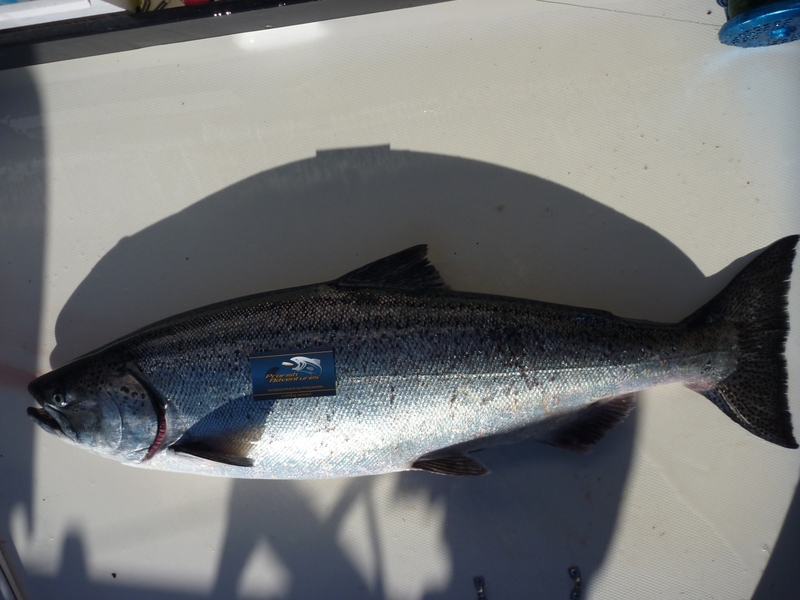 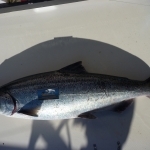 Profish Adventures will be offering Remote Campbell River Salmon Fishing Charters for the 2019 Season. 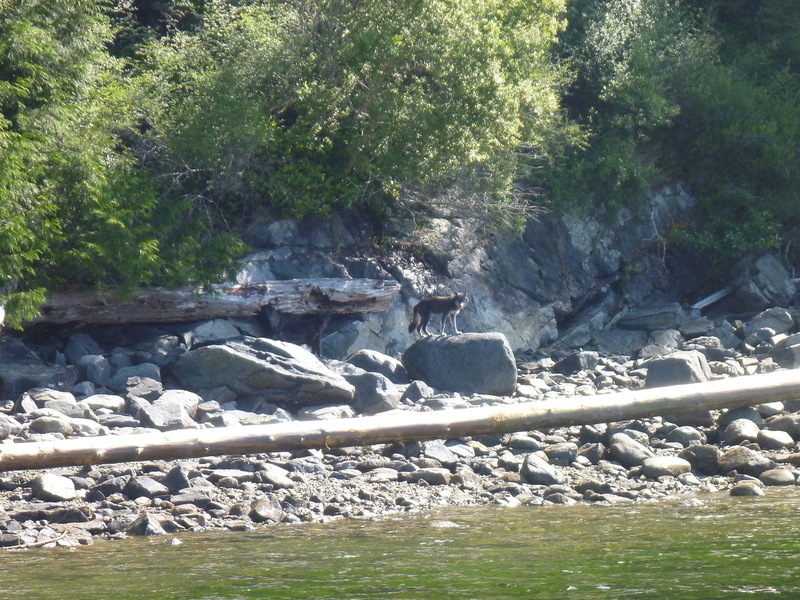 Campbell River is the Gateway to some of the most beautiful, unspoiled, remote coastline in BC. 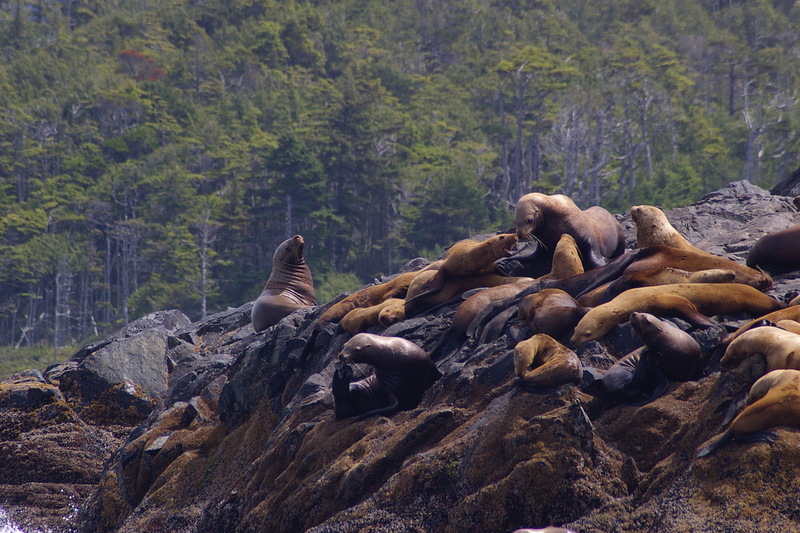 The Remote Wilderness Scenery is second to none. 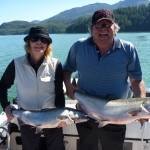 During our Remote Campbell River Guided Salmon Fishing Charters we will navigate through channels around Islands and make our way up Wilderness Inlets to the uncrowded Salmon fishing hot spots. 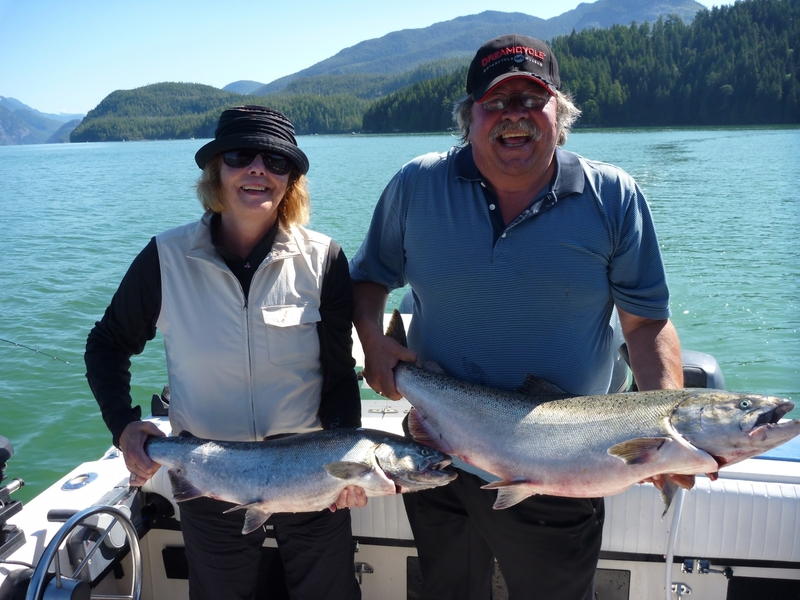 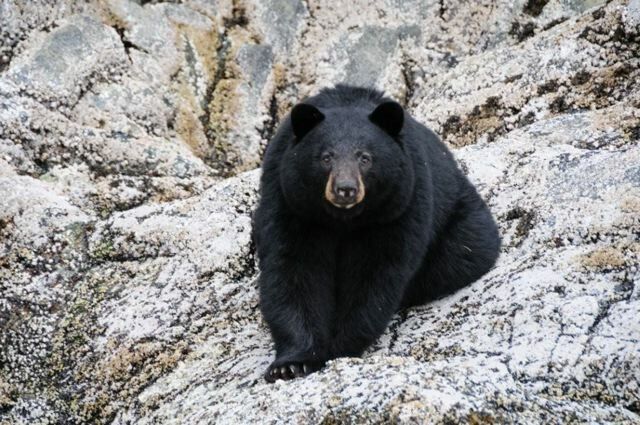 With years of experience, and scouting Profish adventures has learned to navigate these remote areas and where to spot elusive wildlife and catch Campbell River Salmon. 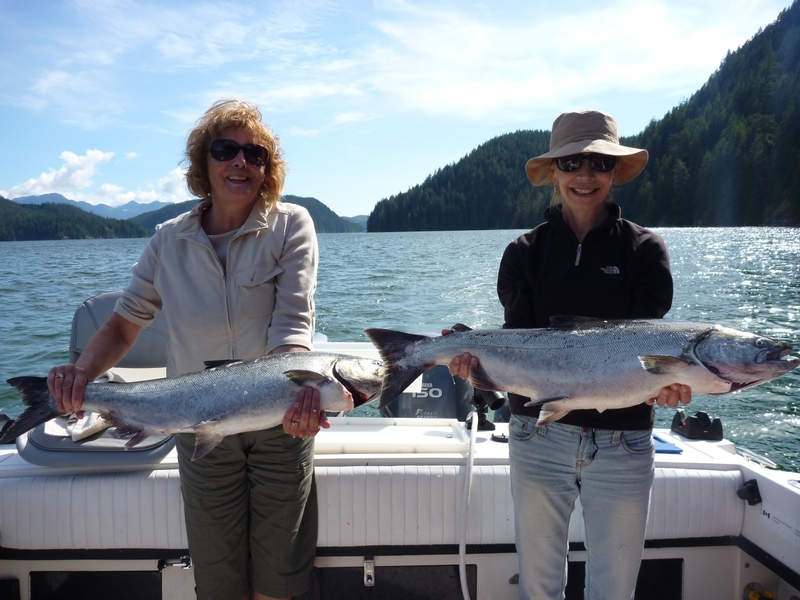 Although world-class salmon fishing is just minutes away from downtown Campbell River, Profish Adventures wants to offer people a more remote, uncrowded, experience. 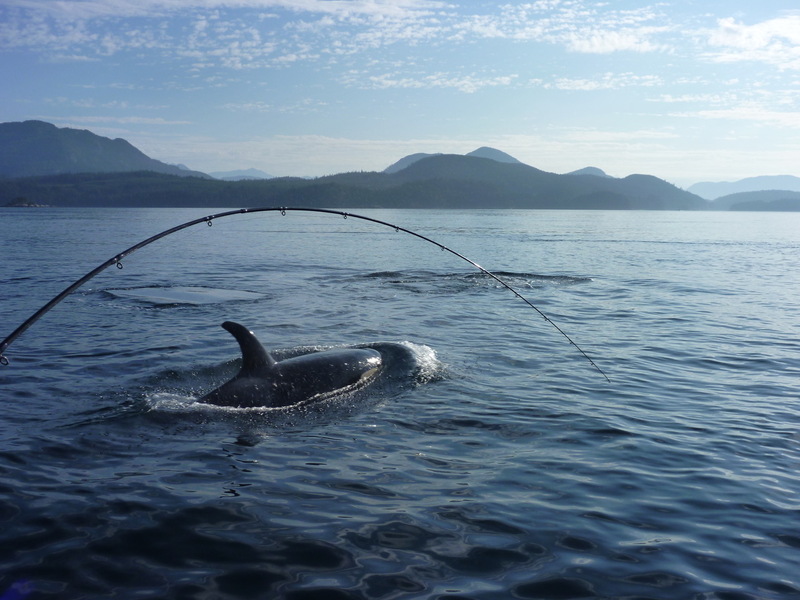 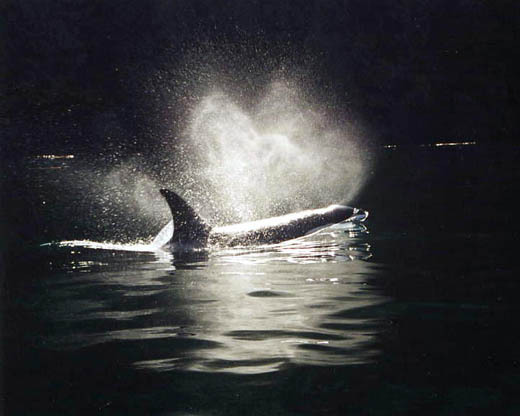 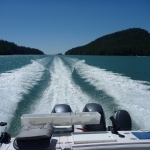 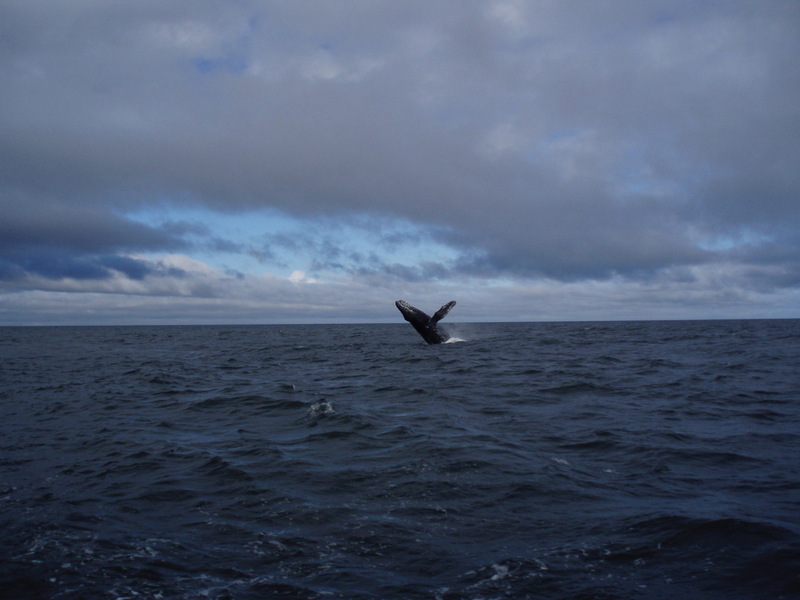 That’s where we have more undisturbed wildlife encounters, shallower salmon fishing, and breathtaking coastal scenery. 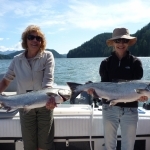 All of our Remote Campbell River Salmon Fishing Charters will be day charters (10 hrs). 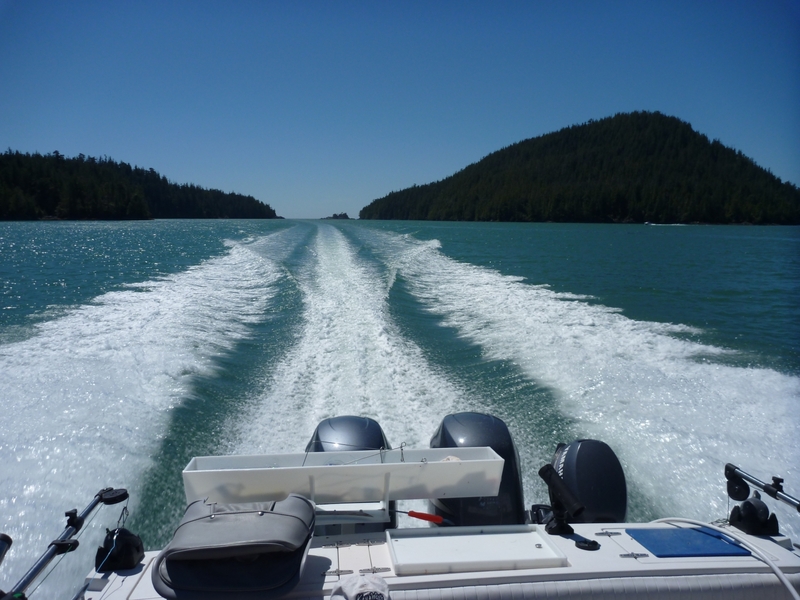 Our Boats are very comfortable with private on board washrooms, on board heat, Comfortable out of the weather seating for up to 4 guests.